Whether it is back-to-school shopping or buying a new car, fall is the time when many good deals are available. Several automakers are touting cash back on various 2013 models, or attractive financing. With the exception of Buick, Chevrolet deals that expire October 31 and Honda deals that are good through November 4, all these car deals and incentives expire September 30, 2013. 2013 Buick LaCrosse – Buyers can get $1,500 consumer cash or zero-percent AP R for 60 months. 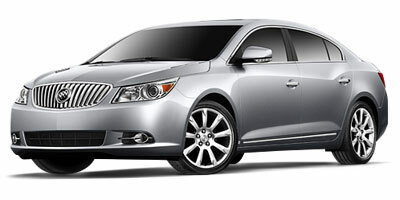 2013 Buick Regal – On the purchase of base, GS and Turbo, get $1,500 consumer cash or zero-percent financing for 60 months. 2013 Buick Verano – Purchase deal: Zero-percent financing for 60 months or up to $1,500 consumer cash. 2013 Chevrolet Corvette – Buyers can get $2,000 cash back or 1.9 percent financing for up to 60 months. Or, lease Corvette for 39 months at $599/month with $2,769 payable at signing. 2013 Chevrolet Cruze – Get $1,500 cash back or 1.9 percent financing for up to 48 months. 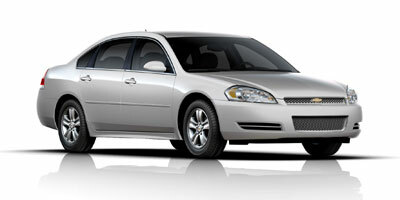 2013 Chevrolet Impala – Purchase deal: get $4,000 cash back or zero-percent financing for 72 months. 2013 Chevrolet Malibu – Buyers can get $2,500 cash back or zero-percent financing for up to 60 months. 2013 Chevrolet Volt – Purchase deal: buyers can get $5,000 cash back. 2013 Honda Fit – On a purchase, buyers can get 0.9 percent financing for 24-60 months. There is also a 36-month lease of Fit with five-speed automatic transmission at $159/month with $1,999 due at signing or $210/month for 36 months with $0 due at signing and $0 first month’s payment. 2013 Hyundai Accent – Buyers can take home $500 retail bonus cash. There’s also a 36-month lease at $169 per month with $1,899 due at signing on the Accent GLS sedan with automatic transmission. 2013 Hyundai Azera – Purchase deal is $750 retail bonus cash when buying the 2013 Hyundai Azera. Or lease for 36 months at $369 per month and pay $3,299 at signing. 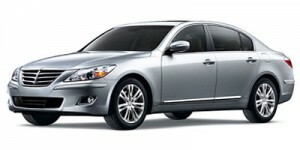 2013 Hyundai Genesis – On a purchase, Hyundai is offering buyers $1,000 bonus cash plus 1.9 percent financing for 60 months. 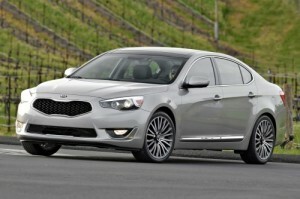 Or, go for a 36-month lease of the Genesis 3.8 for at $399 per month with $3,499 due at signing. 2013 Hyundai Sonata, Sonata Hybrid – Buyers of the 2013 Hyundai Sonata and Sonata Hybrid can take advantage of $1,500 to $2,000 retail bonus cash or zero-percent financing for 60 months or 0.9 percent for 72 months. Lessees can take home the Sonata GLS $199 per month for 36 months with $2,199 payable upon signing. The Sonata Hybrid has a 36-month, $239 per month lease with $2,999 due at signing. 2013 Hyundai Veloster – Purchase the 2013 Hyundai Veloster and take home $500 retail bonus cash. Or lease the Veloster with manual transmission for 36 months at $179/month with $2,299 due at signing. 2014 Kia Cadenza – Kia is offering buyers the all-new Cadenza with $1,000 bonus cash plus 0.9 percent financing for 36 months or 1.9 percent for 60 months. 2013 Kia Optima, Optima Hybrid – Buyers can get $1,500 cash back or $1,000 bonus cash plus zero-percent financing for 60 months or 1.9 percent financing for 72 months. 2013 Nissan Altima – Buyers of the Altima sedan can get $1,000 bonus cash or zero-percent financing for 60 months plus $500 NMAC cash (when financed through NMAC), 1.9 percent/72 months plus $500 NMAC cash, or $1,000 cash back. On the coupe, it’s 36 months at zero-percent financing plus $500 NMAC cash, 0.9 percent/60 months plus $500 NMAC cash, 1.9 percent/72 months plus $500 NMAC cash, or $1,000 cash back. 2013 Nissan Maxima – Buyers can take advantage of $1,000 bonus cash. There’s also zero-percent financing available for 60 months plus $500 NMAC cash (when financed through NMAC), or cash back ranging from $1,500-$2,000 (depending on region). 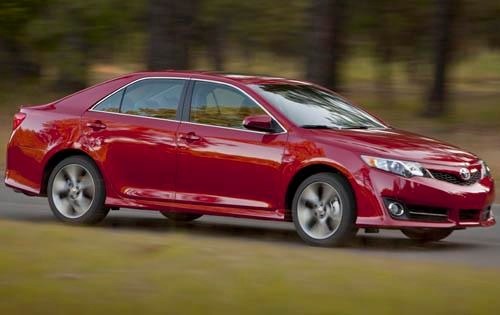 2014 Toyota Camry – Purchase deal includes $1,000 cash back or zero-percent financing for 60 months in many parts of the country.